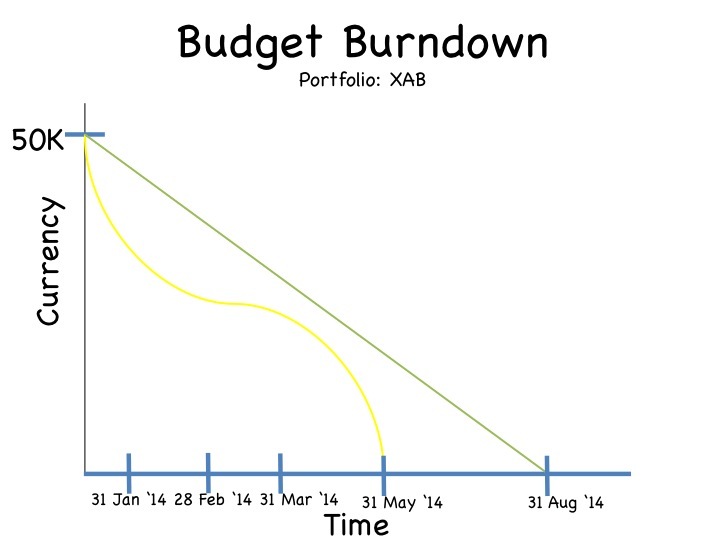 The Portfolio/Programme/Project Value Rand Burn down can be measured per project or per client. 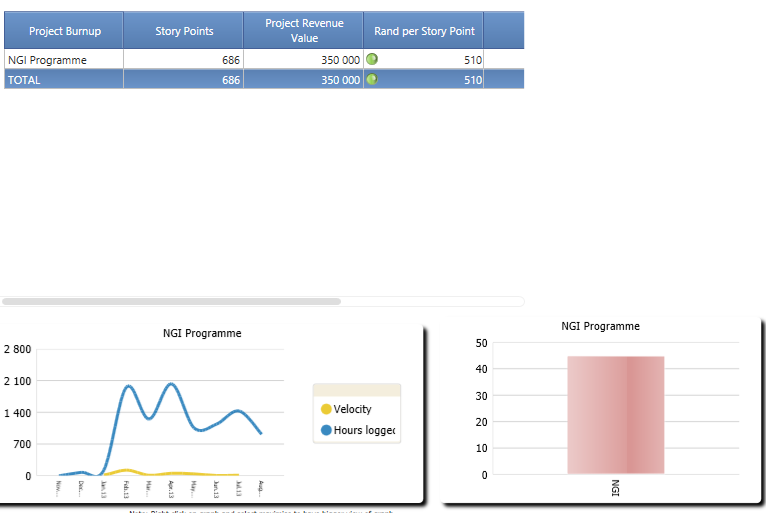 Once you have captured your project budget using our Quoteware plugin, delivery of stories are tracked against the Project Budget Quote. 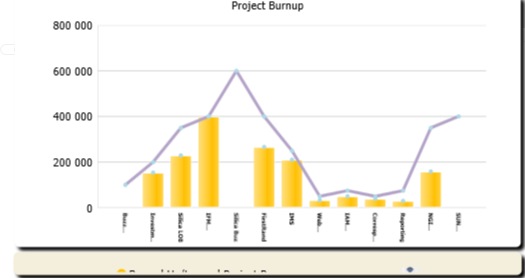 Stories logged are linked to the relevant quote and as time is captured against the stories the project budget will burn up in a Rand (or other currency) value.